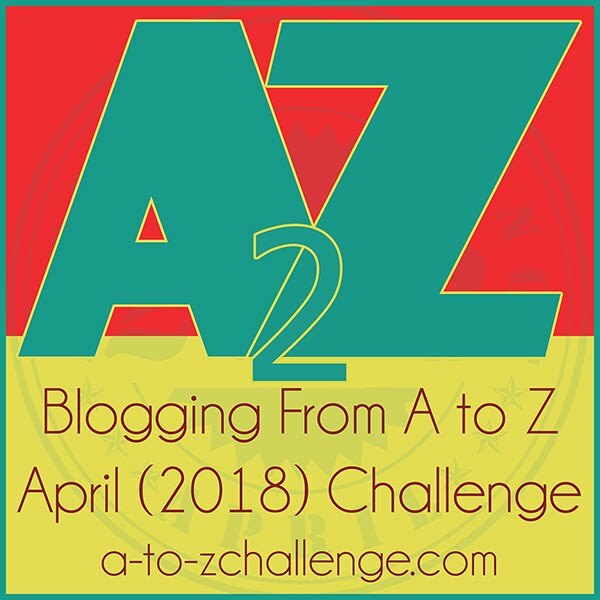 This is my third year in doing the April A to Z Blogging Challenge and I am excited to try this one more time. I’m a couple days late in posting my theme for this year, however it really should come as no surprise that I will do more on Travel. This year, I will share some of my favourite places — that the things that make them special. Starting with the Acropolis Museum in Athens and going to various museums, interesting walks, wildlife and festivals, I hope to share some of the reasons I love to travel. Reasons to love travel? Great theme idea. The Acropolis Museum is a fitting entry for A! 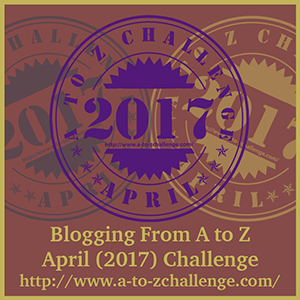 Wishing you all the very best for the A-Z challenge. Yes, the posts will be about my experiences and will include my photos.